Welcome to "Sportsman's Paradise." We are sometimes also known as "the twin cities." Our name implies that there is always something "outdoorsy" to do and there is. We have some of the best hunting and fishing around in our many area lakes and forests. You can also swim, water ski, or just relax and watch our abundant wildlife. We also have baseball, football, hockey, golf and horse-racing. The Independence Bowl has gained national attention as has the Nike Open and the Super Derby. 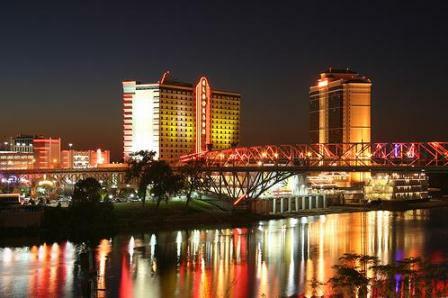 Shreveport is now the 2nd largest city in Louisiana after the devastation of New Orleans by Hurricane Katrina in 2006. We are located in the Northwest corner of Louisiana about 20 miles east of Texas and 35 miles south of Arkansas. We are 187 miles east of Dallas, Texas and 341 miles north of New Orleans. The Red River is the boundary between and separates Shreveport from its sister city Bossier. 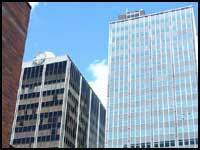 The population of Shreveport and Bossier City combined is around 375,000 residents. Shreveport encompasses 116 sq. miles and sits in Caddo Parish which encompasses 938 sq. miles. Are you thinking of buying a home in the Shreveport and Bossier City area? Is your company relocating to Shreveport? 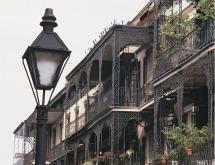 Thinking about moving your business to Louisiana? In 1830 a steamboat captain known as Captain Henry Miller Shreve was responsible for clearing the 165 mile long log jam known as the “Great Raft” which marked the beginning of growth and prosperity for the area. In 1835 eight business men formed the Shreve Town Company. 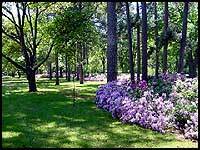 They acquired the land from Larkin Edwards who obtained it from the Caddo Indians, who served as their interpreter. Shreveport, as it is known today, was incorporated in 1839. It was originally a center for agriculture but the lumber and manufacturing businesses developed in the 1880’s.with the assistance of the railroads. In 1900 the oil boom began which served as the impetus for industrial and commercial expansion of the area. We are known as the “Sportsman’s Paradise” as there is always something “outdoorsy” to do. We have some of the best hunting and fishing around in our many lakes and forests and we are blessed with mild weather for most of the year. We have baseball, football, hockey, golf and horse racing to name a few. 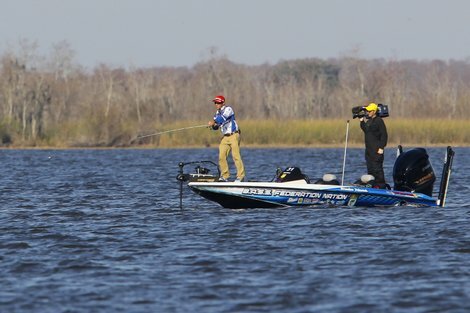 The Independence Bowl, The Niki Open, The Super Derby and the Pro Bass Fishing Tournament have all gained national recognition. There are also five riverboats for your gaming entertainment. Two are located on the Red River in Shreveport and three are in Bossier. They provide a variety of big name entertainment and great food! We have festivals here for every occasion and then some. They start in early spring and continue through late fall. There is Mardi Gras in February, Holiday in Dixie in April, Artbreak and Cinco de Mayo in May, Mudbug Madness in June, Fireworks on the Red in July, Red River Arts Festival and the Louisiana State Fair in October and Christmas in Roseland in December just to name a few. We have the Majorie Lyons Playhouse, Peter Pan Players and The Shreveport Little Theater as a venue for stage plays. 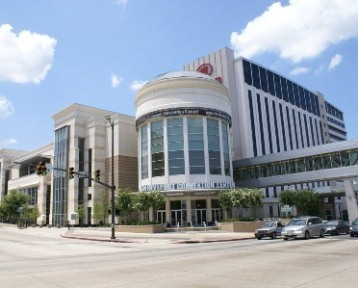 The Shreveport Symphony, the Shreveport Opera and the Metropolitan Ballet provide a variety of performances year round. 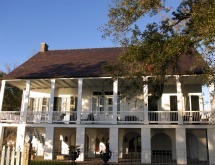 We also off the Norton Art Gallery, The Meadows Museum of Art, The Louisiana State Exhibit Museum, the Sci-port Discovery Center, the Spring Street Museum , the Barksdale Air Force Plane Museum, and the Stephens African American Museum. The Stage of Stars and the Legends Museum are located in the historical Municipal Auditorium where the Louisiana Hayride gave Elvis Presley his beginning. We have a variety of higher education. There is LSUS-Louisiana State University Shreveport, a four year accredited university, Centenary College a four year private Methodist college, Southern University a two year accredited university, Northwestern State University College of Nursing and Louisiana State Medical School. We have an awesome array of food. There is something for everybody that likes to eat. Everything from soul food to seafood Cajun dishes to barbeque to the finest gourmet .At our many restaurants, festivals and riverboats you can find the dining of your dreams! You just have to be careful not to gain a few sizes while you are here. Shreveport offers public, private and magnet school options for elementary, secondary and high school. Please visit our Great School Link for more information about the different schools. We are fortunate to have a large active medical community here. LSU Health Sciences Center is located here as well as LSU BIO-Medical Research Center. The very first Shriners Hospital for children was established in 1922 here as well as the new Hal Sutton Children’s Hospital. 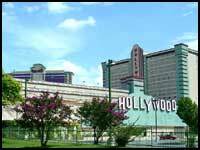 Shreveport and Bossier have become a prime filming location for major Hollywood productions. You might find yourself having lunch in the same restaurant as someone famous or get to watch a movie in the making. “Hollywood South” as we are called has produced The Guardian, Mr. Brooks, Year One, The Cleaner, W., The Mist, Blonde Ambition, and Factory Girl to name a few. Shreveport is the birthplace of several American football stars. Terry Bradshaw of the Pittsburg Steelers, Joe Ferguson of the Buffalo Bills, Jacob Hester-running back for the LSU National Champions 2007, Josh Booty of Cleveland and Oakland , David Booty of the University of California and baseball pitcher Scott Baker of the Minnesota Twins. Golf personalities include Hal Sutton and David Toms. The oil and gas business has always played a large part in our economy. However, in 2008 with new technology we have become the world’s fourth largest gas find called the “Haynesville Shale”. This new exploration has brought prosperity and new jobs to our area at a time when the rest of the country is experiencing a downward economy and recession. Our housing market remains strong with prices remaining very stable. So you see, its a great place after all! So ya'll give us a call and we will make your move soooo easy!!!!! Thinking about purchasing a new home? Well you’re in the right spot! Renowned REALTORS®, Shelton Floyd and Glenna Nesbitt, can introduce you to the affordable homes for sale in the heart of Louisiana’s Other Side. Established in the early 1800s as “The Port City” along the newly navigable Red River, Shreveport has grown into a bustling modern metropolis rich with multicultural influences and southern style, making it the ideal community in which to invest. Your real estate property will never be far from the unique entertainment and events that set this southern gem apart from the rest of the nation. Shreveport is home to a list of legendary blues, country and ragtime musicians so it’s no wonder the streets come alive with the sounds of its deeply cherished musical culture year round. November brings the Highland Jazz and Blues Festival for an eventual “party in the park” while spring’s Mardi Gras Parade presents an exciting kaleidoscope of floats, costumes and bands for all to enjoy. Explore the city’s natural and creative side with a walk through the Gardens of American Rose Center, the nation’s largest rose garden or enjoy African-American exhibits at the Southern University Museum of Art. 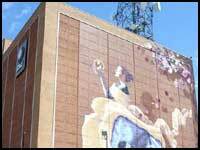 Or your REALTORS®, Shelton Floyd and Glenna Nesbitt may suggest that you check out Once in a Millennium Moon, an amazing mural dedicated to the people, spirit and culture of Shreveport. The homes for sale in this area are also perfect for families, as they’re conveniently located near top-performing schools and numerous outdoor recreational activities. Head over to Splash Kingdom Water Park to cool off during the summer heat or tap into the city’s sporting atmosphere by getting into some fishing or camping at Caddo Lake or Red River National Wildlife Refuge. Meanwhile, the nightlife bolsters six riverboat casinos and an array of restaurants offering local Cajun and Creole culinary masterpieces. Stop at Cascio’s for a slice of “the best pizza in Louisiana” or at A Stone’s Throw Café for a healthy dish of southern hospitality. 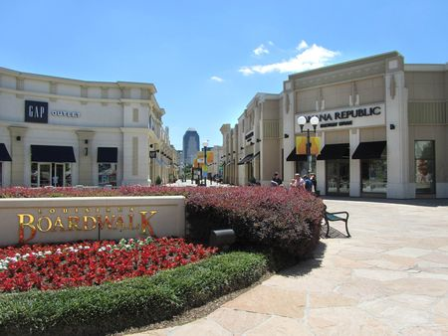 Don’t forget to ask your realtor about the extensive, world-class shopping available at The Outlets at Louisiana Boardwalk, Shreveport’s premiere location for internationally-recognized brands. Start in the morning and stay until the evening so you can rest your feet while sharing a moonlit dinner along the picturesque riverbank. 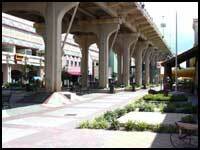 You will find homes for sale are nestled in the heart of a historic city that has plenty to offer. From “Swamp Music” to sailing down the Red River, Shreveport is the ideal location for home owners who are looking for an authentic southern experience where everyone is welcomed with open arms. Call Shelton Floyd and Glenna Nesbitt today to start your home search in Shreveport, LA.